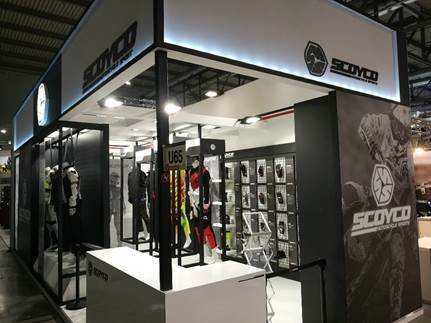 On November 7-12, 2017, after several months of preparation, SCOYCO took part in the EICMA SHOW in Milan, Italy with its motorcycle gears. 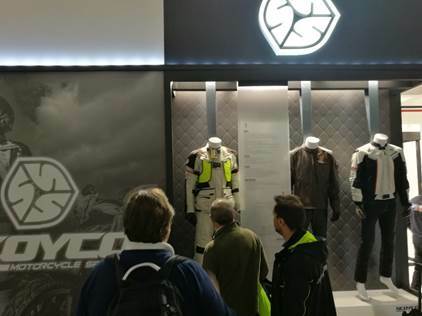 This is the first time that SCOYCO has appeared on the international stage with the image of a global independent independent brand booth, and at EICMA. 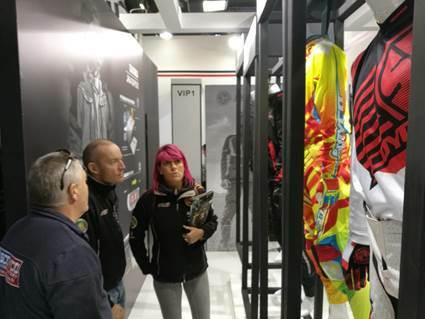 Successfully presented its latest high-end products such as road and off-highway clothing, gloves and shoes to international media, dealers and consumers. It is not only a milestone for the development of SCOYCO, but also a new attempt for Chinese equipment products to go to Europe. 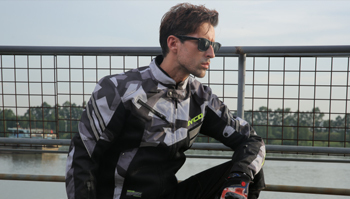 For a long time, Europe, the birthplace of motorcycles, has been the trend and vane of the motorcycle equipment industry. In Europe, there are more than 100 years of history of power two-wheeled vehicles. MOTOGP has been in sports for more than half a century. 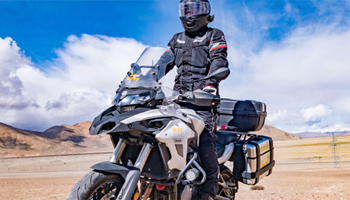 Whether it is the global MOTOGP event or the ordinary civilian motorcycle market, the motorcycle and equipment fields have developed healthily, which is why BMW Brands such as KTM and Ducati can be worshipped by Chinese knights. European and American equipment brands such as A-head and D-head can be familiar to Chinese consumers. 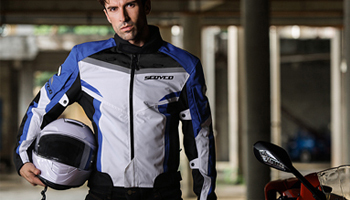 In the 13th Hall where SCOYCO is located, there are big brands such as BMW and KTM. 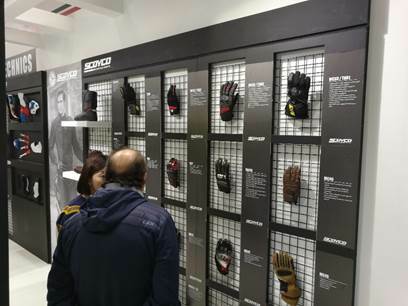 Of course, whether it is China or other countries' motorcycle companies or other Chinese equipment brands, they are proud to be in the "Fashion Capital" Milan debut EICMA. 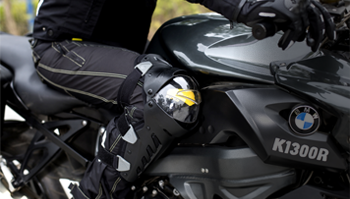 SCOYCO's products were well received by professionals and motorcycle enthusiasts at the show. Many viewers took pictures and marveled at the international level of independent design and manufacturing from China, and will be “China Best Brand” and “NO.1" and other comments and comments to SCOYCO. 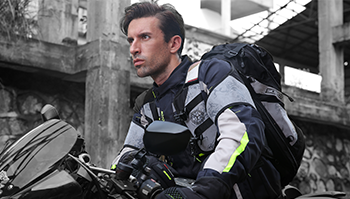 After more than 10 years of development and precipitation, SCOYCO, as a representative of Chinese motorcycle equipment, will become more international in terms of product and market operations. 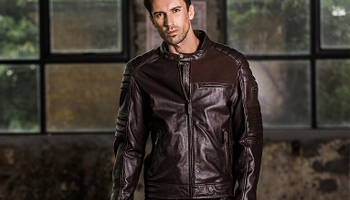 The Milan show is the world's largest two-wheeler show, with a history of hundreds of years, this year is the 73rd. 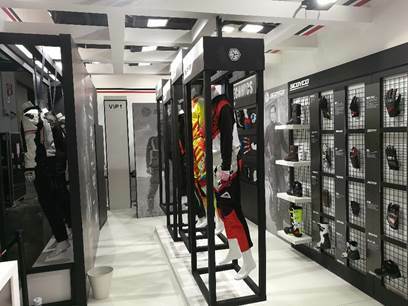 This year's exhibition gathered world-renowned motorcycle giants such as German BMW, American Harley, Indinan, Austrian KTM, Italian Ducati, Vespa, Aprila, Japan's four major motorcycle brands, British Triumph, China's spring breeze, Tenaires such as Benelli and Hero of India also participated in the company. The most advanced equipment brands from the world are also affiliated with ECIMA. 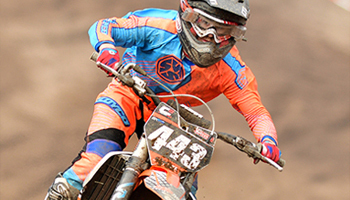 Choose SCOYCO, enjoy your riding!